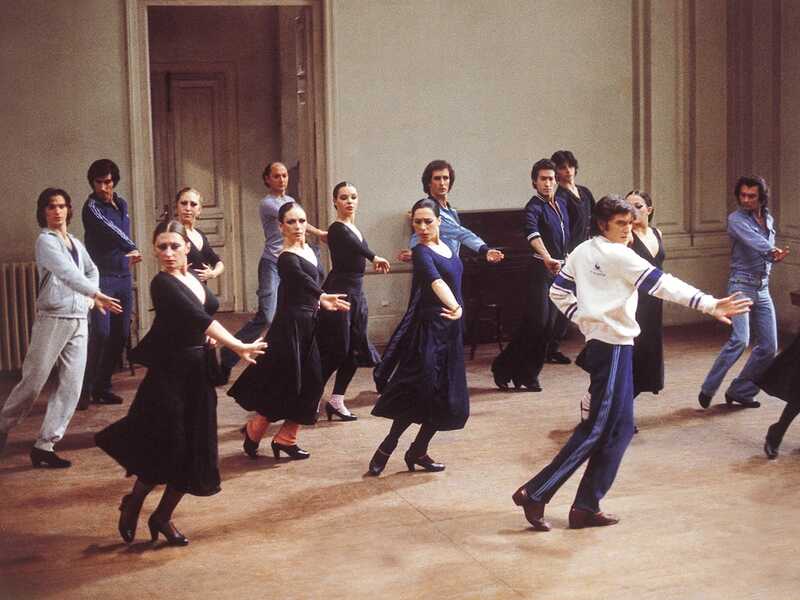 One of Spanish cinema’s great auteurs, Carlos Saura brought international audiences closer to the art of his country's dance than any other filmmaker, before or since. 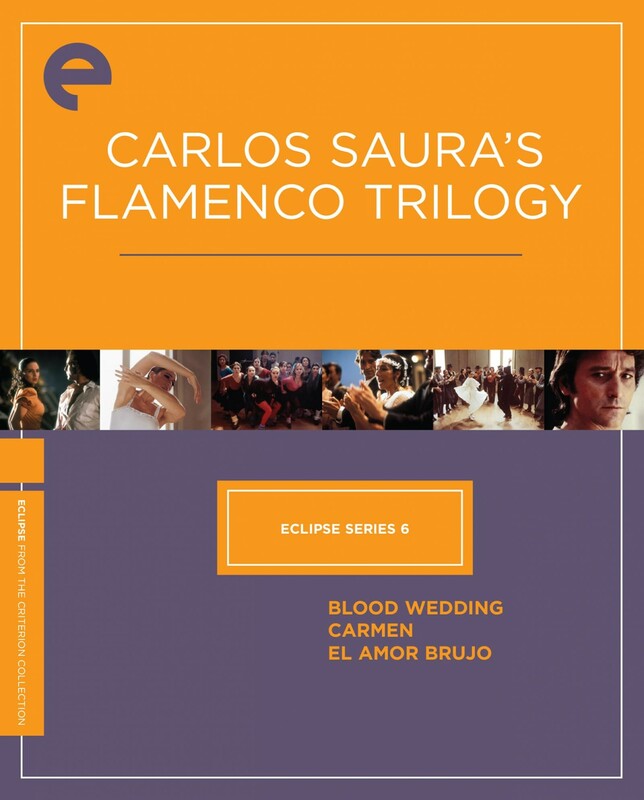 In his Flamenco Trilogy—Blood Wedding, Carmen, and El amor brujo—Saura merged his passion for music with his exploration of national identity. 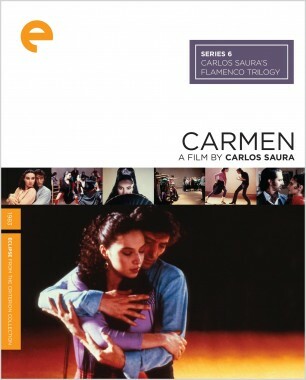 All starring and choreographed by legendary dancer Antonio Gades, the films feature thrilling physicality and electrifying cinematography and editing—colorful paeans to bodies in motion as well as to cinema itself. Saura's biggest international box-office success was this self-reflexive meditation on both Bizet's popular opera Carmen and the original novella by Prosper Mérimée. 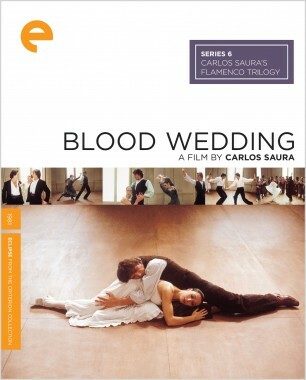 Antonio Gades plays a choreographer who gets involved with his neophyte lead dancer (Laura del Sol), and grows dangerously jealous. Depicting the ups and downs of their affair in between rehearsals for Gades's ballet, Carmen is a visually hypnotic hall of mirrors in which the dancers become inseparable from their personas. The Flamenco Trilogy's most straightforward narrative is also its most forthrightly theatrical, a modern take on composer Manuel de Falla's gypsy ballet, dressed up in pink sunsets and hellishly red fires. 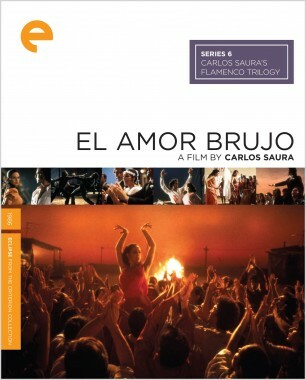 Set in a dusty Andalusian village, El amor brujo (Love the Magician) is a seductive melodrama of a man (Antonio Gades) whose beloved is haunted by the ghost of another.